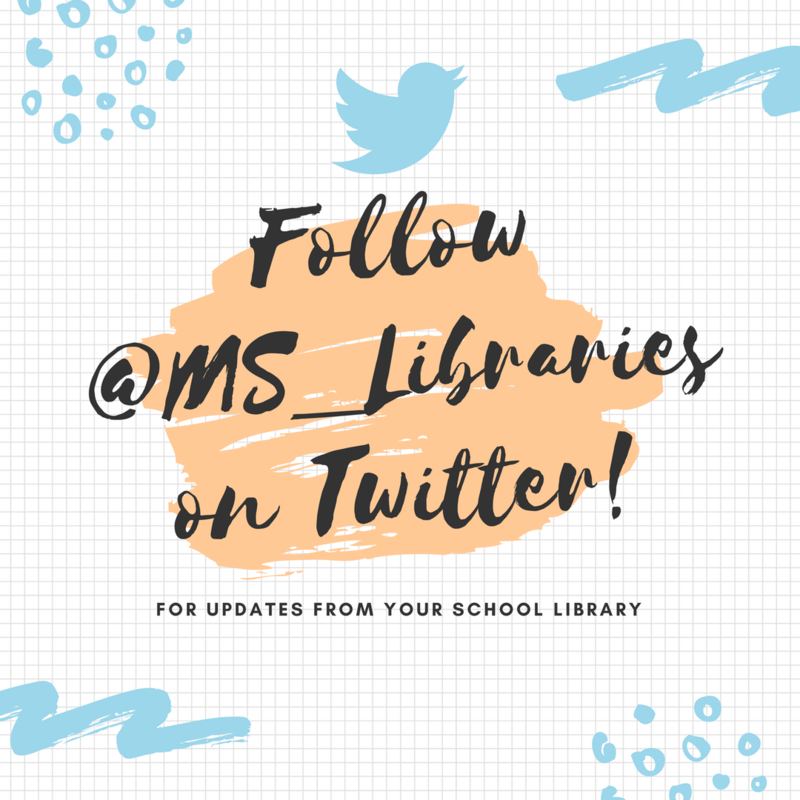 Welcome to the Maple Shade School Libraries! 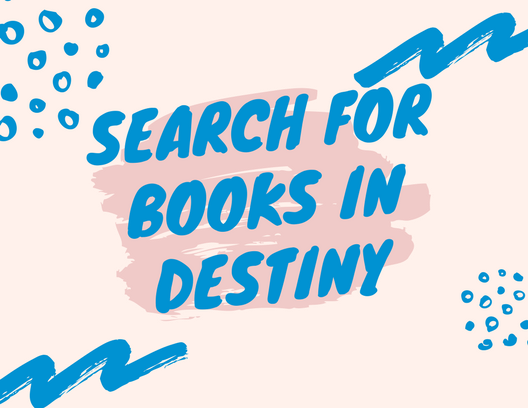 Use Destiny, the library catalog, to find books in any of the four libraries! Search by keyword, title, or author. Looking for a particular book that we don't have? Make a Book Suggestion here! Academic Search Premier Multidisciplinary research databases covering a wide range of subject areas. Full-text articles for 4,500 journals. MasterFILE Elite Multidisciplinary database provides full-text articles for a range of general publications, dating back to 1984. Also includes 52 full-text reference books and has a large collection of photos, maps, and flags. Points of View Reference Center Contains resources that present multiple sides of an issue. The database covers 200 topics, each with an overview of the topic, argument, and counterargument. Useful for persuasive arguments and essays, gaining a better understanding of controversial issues and developing analytical thinking. Literary Reference Center Provides a wealth of information for students doing author or biography reports and for teachers and students looking for readers advisory. The full-text offering provides thousands of plot summaries, synopses, and title overviews as well as author biographies and interviews, book reviews, poems, and short stories. Image Collection Over 1 million images including photographs from Canadian Press, Getty Images, UPI, and public domain sources. NoveList Provides readers advisory for all ages. Search features allow users to browse genres and find read-a-likes. Search for your favorite book to find similar reads. Useful for teachers looking for books by grade level, Lexile, or other specifications. Primary Search Designed specifically for elementary school ages. Contains full-text for more than 60 popular, elementary school magazines. All full-text articles are assigned a reading level indicator (Lexiles). Middle Search Plus Contains full-text for more than 150 popular, middle school magazines and indexing and abstracts for more. All full-text articles have a reading level indicator (Lexiles). NoveList K-8 Provides readers advisory for students in K-8. Search features allow students to browse genres and find read-a-likes. Useful for teachers looking for books by grade level, Lexile, or other specifications. Teacher Reference Center Indexing and abstracts for hundreds of periodicals. Topics include: Assessment, Best Practices, Continuing Education, Current Pedagogical Research, Curriculum Development, Elementary Education, Higher Education, Instructional Media, Language Arts, Literacy Standards, School Administration, Science & Mathematics, and Teacher Education. ERIC ERIC (Educational Resource Information Center) is the national information system supported by the U.S. Department of Education, the National Library system, the National Library of Education, and the Office of Educational Research and Improvement. Access journal articles from the Current Index of Journals in Education and Resources in Education Index.